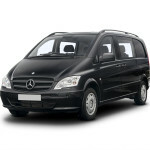 The most important access way is the international airport Otopeni and Banseasa situated nearby the capital city. 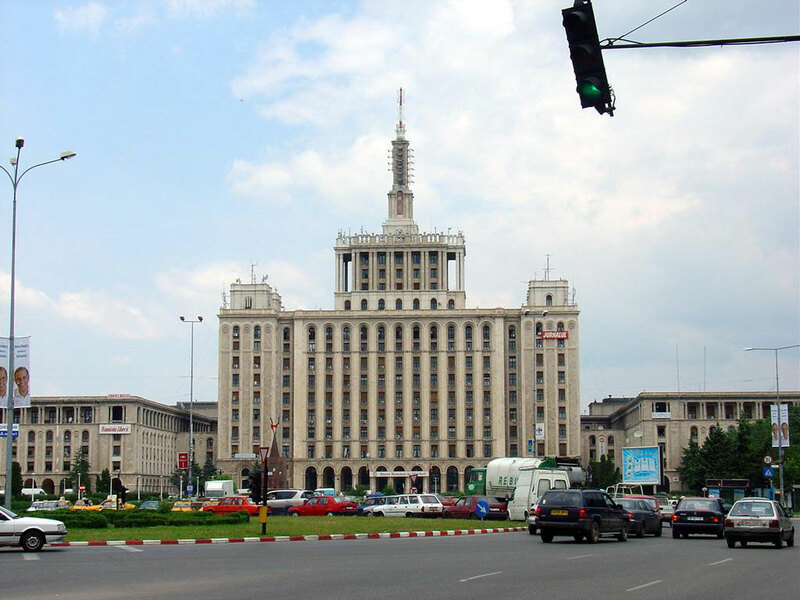 Bucharest represents the most important railway junction, being the initial point for 8 railway main lines part of larger international routes. 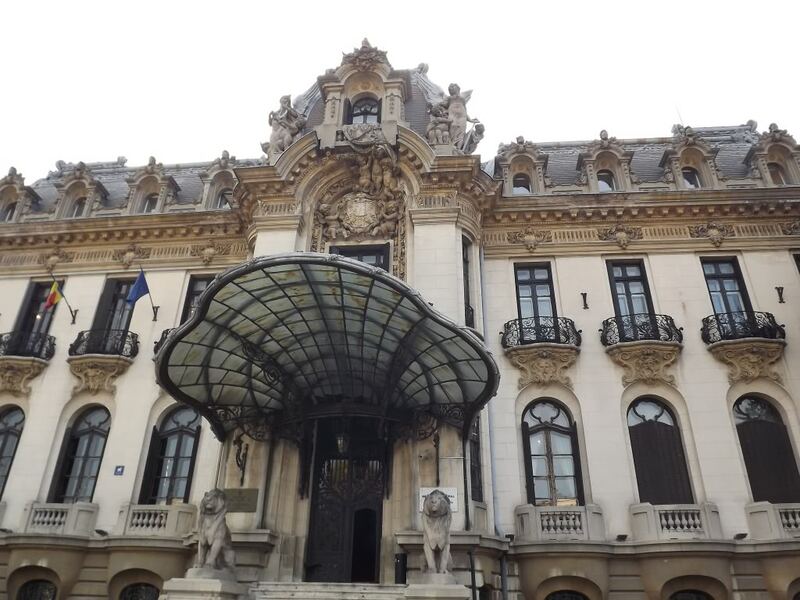 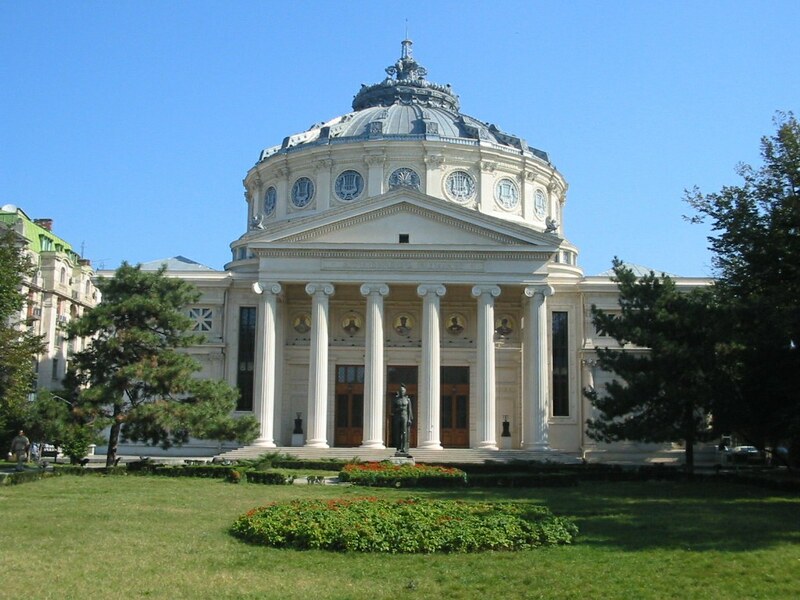 Hundreds of historical, artistic and architectural monuments, dozens of museums, art galleries, numerous parks and gardens have turned Bucharest ­ the city situated on Dambovita ­ into the most important touring center in Romania. 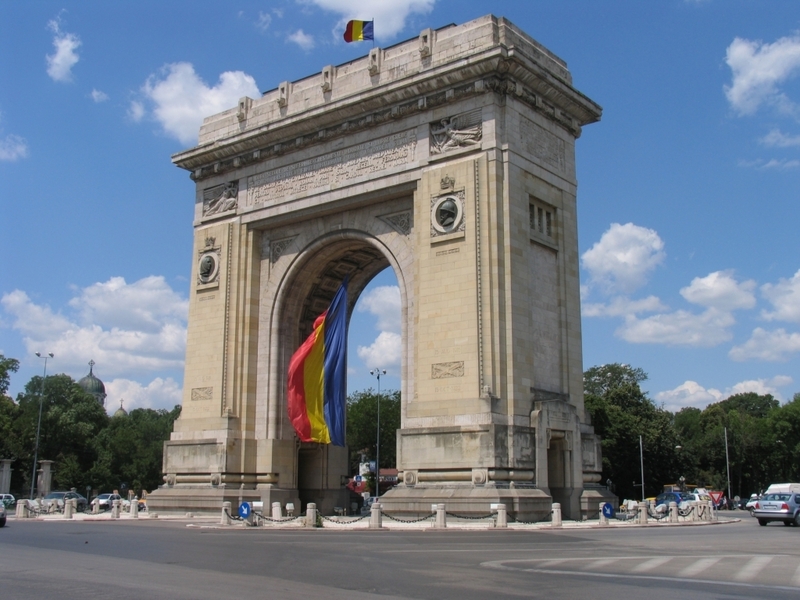 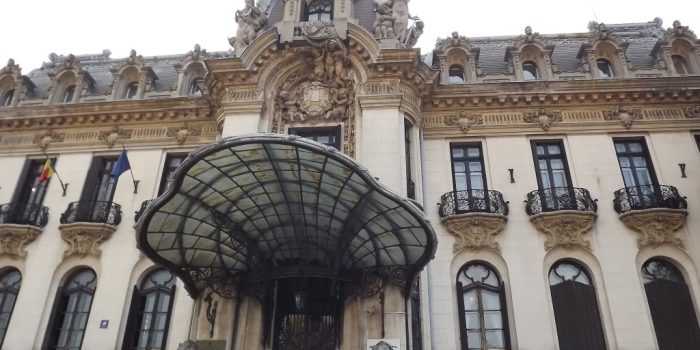 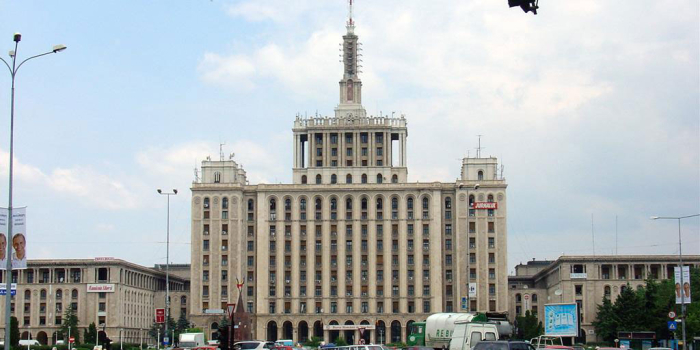 Take the Bucharest city tour this is a great way to get a view and a quick impression of the town. 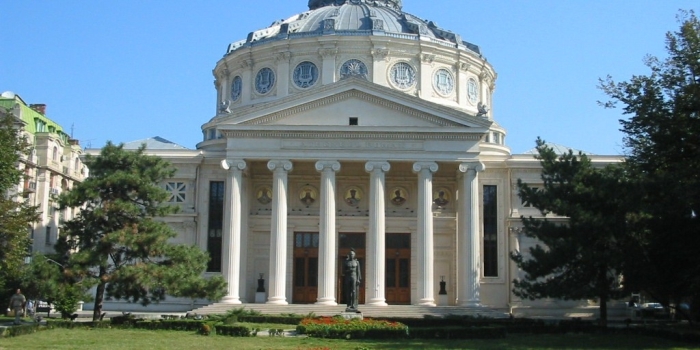 Visit the best known places here in Bucharest, and it’s the perfect way to get a great view of the Casa Poporului (People’s Palace) settled in the historical and geographical center of Bucharest, represents an attraction because of its grandeur and its special architectural design House of the Free Press, an impressive edifice standing in the northern part of the city, since 1956,was designed by architect Horia Maicu, The Arch of Triumph, initially built of wood in 1922 to honor the bravery of Romanian soldiers who fought in World War I, Bucharest’s very own Arc de Triomphe was finished in Deva granite in 1936, Cantacuzino Palace, using the designs of architect Ion Berindei, the Cantacuzino Palace was built between 1898 and 1900 in eclectic French style. 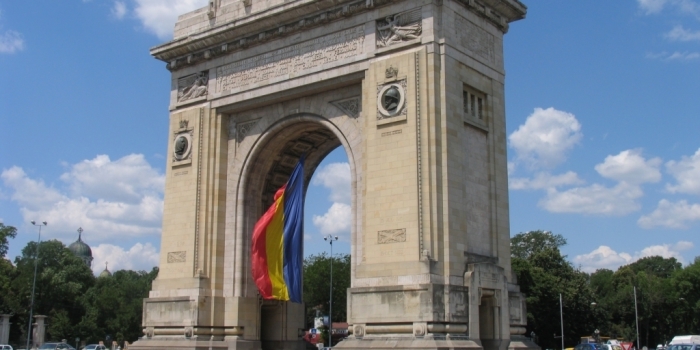 We offer reliable luxurious transportation by private cars, guaranteeing a high quality service with maximum comfort during your tour for 49 E.
Discover Romania’s capital city landmarks (including Palace of Parliament, Romanian Athenaeum, Stavropoleos Church, Manuc’s Inn, the Old City Center), and the city’s fascinating mix of architectural styles.